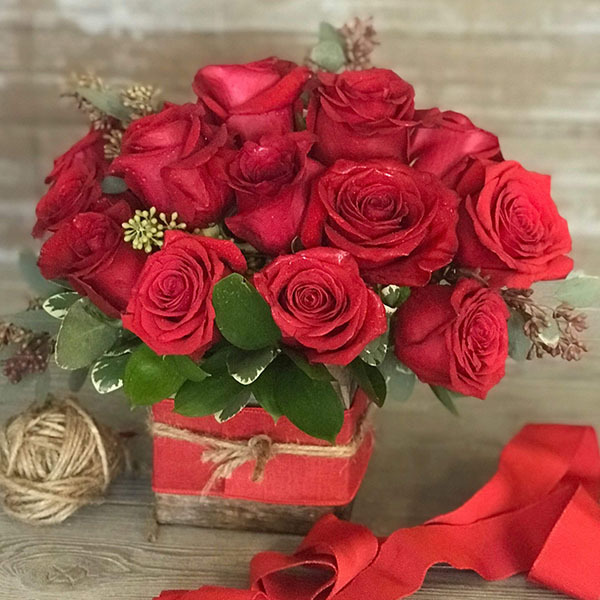 Red roses are the Valentine's "go-to" but that does not mean you have to send the same red roses you always do! When you need an arrangement that burns as bright as your love, Box of Passion delivers the message loud and clear. Kick the clear vase to the curb and send roses in style!